Watching the sun climb over the horizon on Easter morning makes for a memorable holiday. What child wouldn’t love an Easter egg hunt on the beach? If you haven’t planned your spring vacation yet, Duck, Corolla and the Outer Banks Guide can help answer all your questions. Don’t spend valuable vacation time slicing, dicing, and cooking up a storm in the kitchen when there are so many great restaurants on the Outer Banks with Easter brunches, buffets, and dinners – all featuring local fare and traditional favorites. Celebrate Easter at Mike and Dianna’s at the Grill Room. They will be serving brunch and will be pouring $5.00 Mimosa’s, ½ off any bottle of wine, and a $5.00 Bloody Mary bar from 10:00 am- 3:00 pm. Reservations are recommended and can by made by calling 252.453.4336 once they open for the 2019 season on Wednesday, April 10. Feel good about dining at this OBX Farm-to-Table restaurant. They will be serving brunch from 10:00 am – 4:30pm. Adults $26.95 Children $12.95 , children under 4 are free. Accepting reservations by calling 252.261.7325, but walk-ins are welcome. Celebrate Easter with the captain!! They will be featuring their endless seafood buffet for $36.99. Doors open at 11:30 am and they will be serving until 8:30 pm. 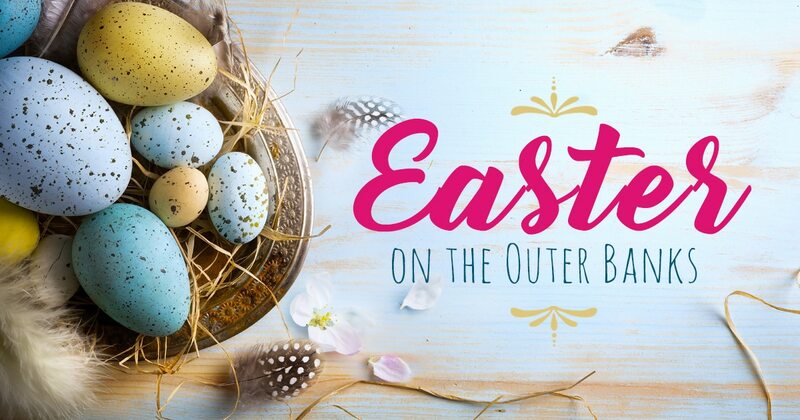 Hop on over to Owen’s Restaurant for their Easter Brunch Buffet. A delicious buffet of items served from 10:00 am-2:00 pm. Adults $27.95, Children 12-6 $13.95, 5 & under are free. 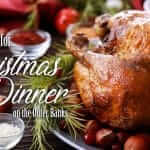 Owens’ will also be serving their regular menu with specials available for Easter Dinner starting at 5:00 pm-8:30 pm. Call 252.441.7309 to reserve your table but walk-ins are still welcome! Spend Easter Sunday over looking the sound at Sugar Creek Seafood Restaurant. Sit over the water and enjoy a special Easter buffet with the family. The buffet starts at 11:00am till 3:30pm. Skipping all the meal preparation and clean up by dining out for Easter, allows you plenty of time to enjoy all the activities and adventure that the Outer Banks has to offer. There are numerous Easter Egg Hunts being held on Saturday that you can choose from at Outer Banks Guides events page. You can book a Wild Horse Adventure Tour in Corolla, explore OBX Beach Access and find the perfect spot on the beach. Whatever you do and wherever you choose to eat, make sure to enjoy each moment and build lasting memories with your family and friends.